Boy did we bite off a lot to chew in this episode! For all you moms out there, raise your hand if you have heard this question. (Aunt Hillary raising her hand…) I have heard this question from children, from adults, from basically anyone who has thought about the origins of our universe. 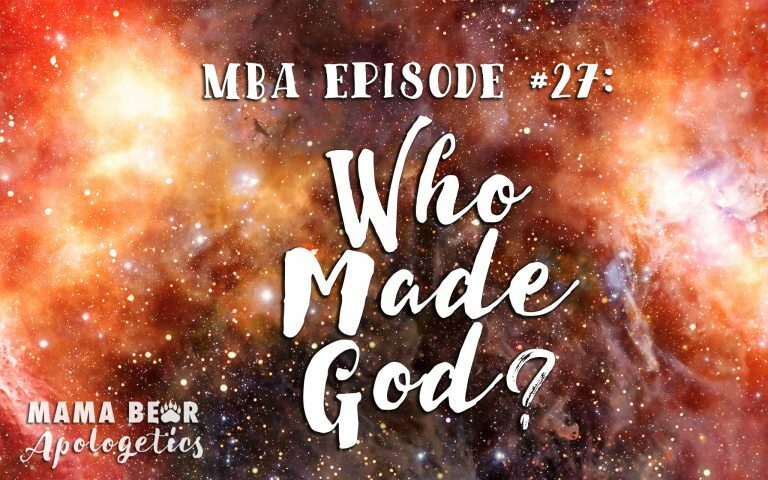 The issue … Continue reading MBA 27: Who Made God?